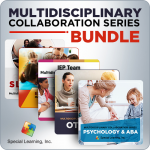 Multidisciplinary collaboration modeled for Speech Langauge Pathologists (SLPs) and Board Certified Behavior Analysts (BCBAs® ) is achievable when the foundation of understanding the roles and responsibilities of each profession is learned. 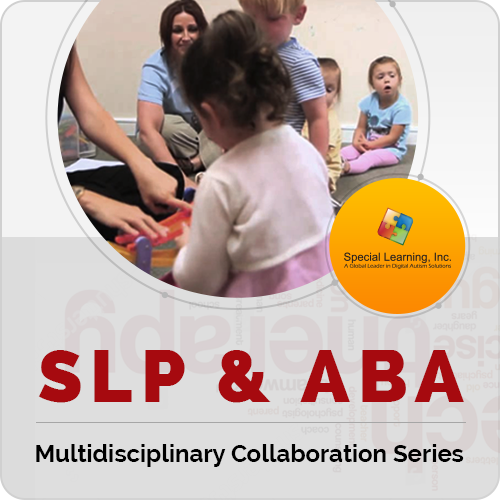 However, often times this basic foundation has not been established for either SLPs or BCBAs. 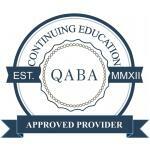 This deficit for the professions can lead to misunderstanding and a "territorial" demeanor and has a direct negative impact on the success our clients/students may achieve. 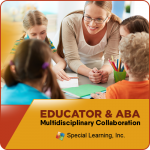 In our 2nd installment of the Multidisciplinary Collaboration Series, we examined the fields of Speech Language Pathology and Applied Behavior Analysis (ABA) in a symposium format and uncovered the foundation to successful collaboration.